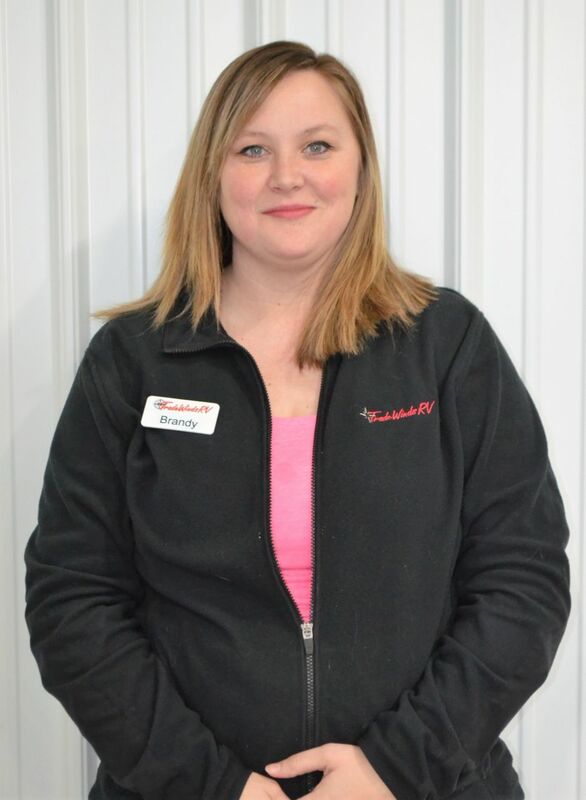 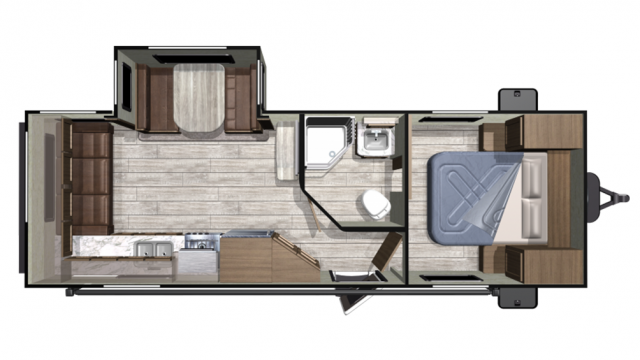 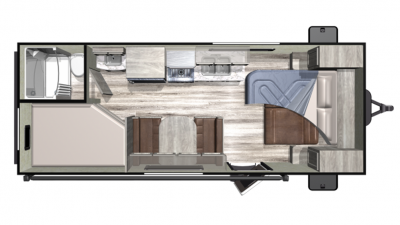 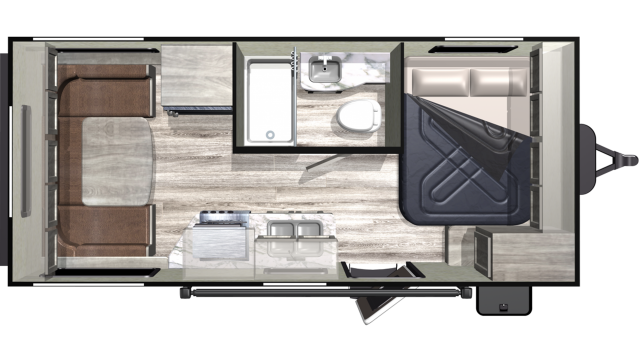 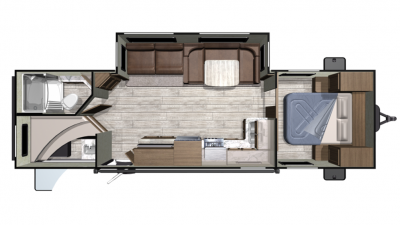 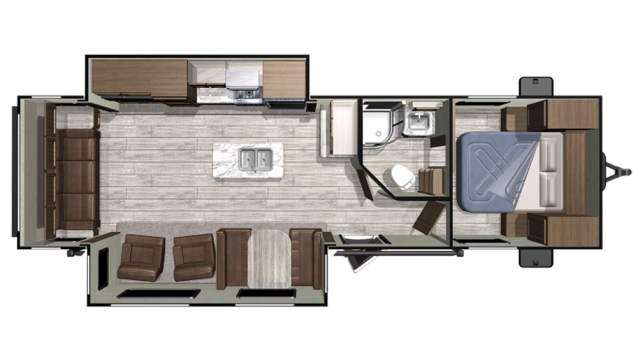 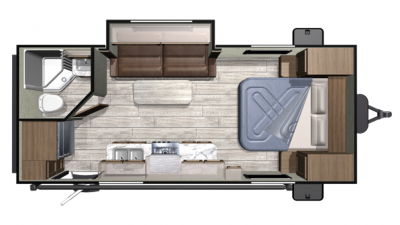 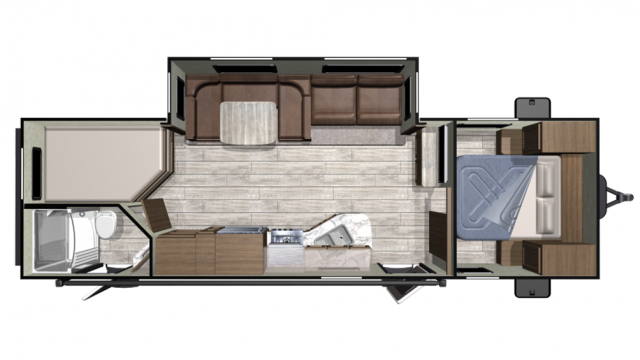 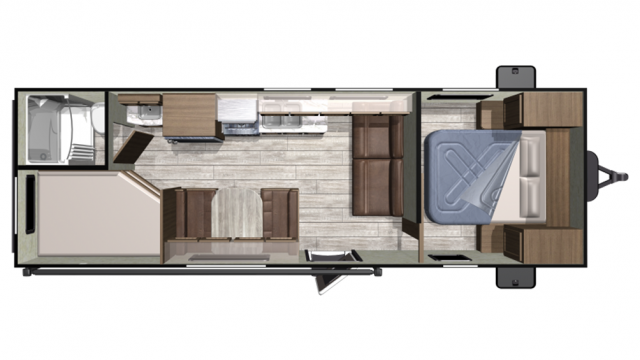 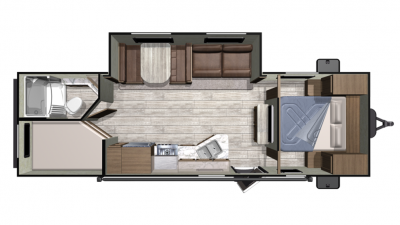 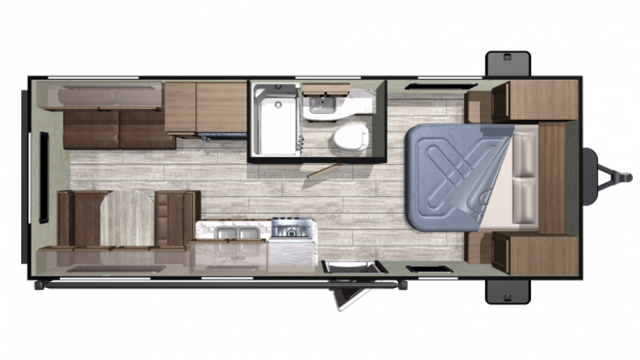 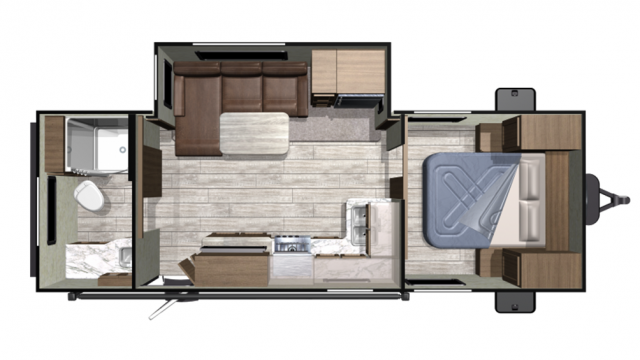 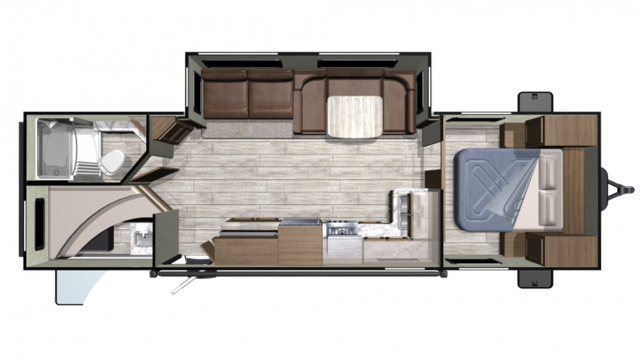 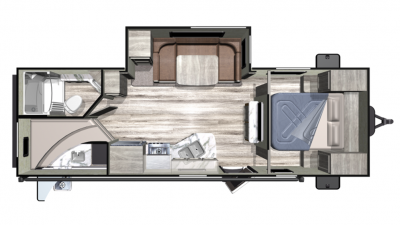 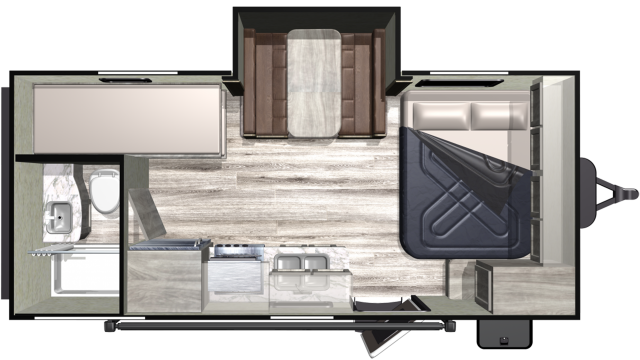 We offer a large selection of Mesa Ridge Conventional RV floor plans at our Clio Michigan RV dealership. 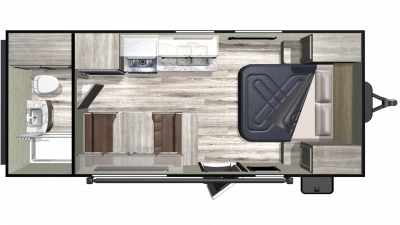 The Mesa Ridge Conventional RVs are manufactured by Highland Ridge RV. You can pickup your new Mesa Ridge Conventional RV from our store or we can ship to any location in the United States or Canada. If you cannot find the RV you are looking for we can custom order one for you today. Call now! 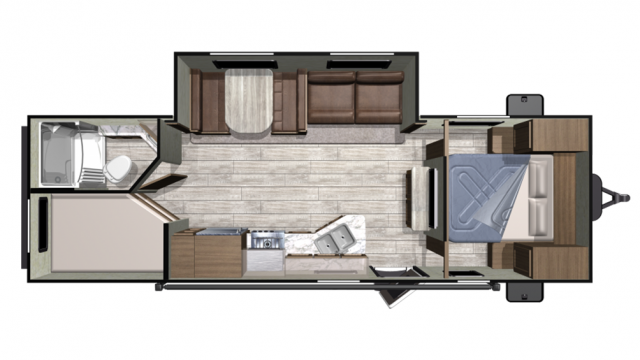 We offer a wide selection of Mesa Ridge Conventional RVs, if you can not find the you are looking for use our Custom Build a RV Section to design your own new Mesa Ridge Conventional manufacturer Highland Ridge RV.